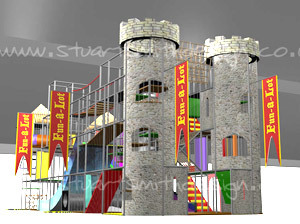 StuartSmithDesign is an independent design service for the indoor play industry. 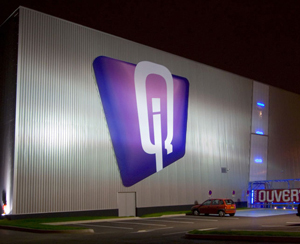 With over 9 years experience in working for & with leading manufacturers & play suppliers. generic designs, all of our schemes are unique & specific to a clients individual requirements. Why should you use us. By commissioning your own design for the play elements of your new centre permits you the flexibility to select all the products that you actually want and not only supplier specific products/designs. 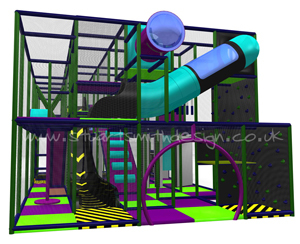 We fully discuss YOUR vision for the play centre and YOUR expectations from the equipment and only then begin to develop the concept in order to ensure that the final design encompasses all of your requirements. In addition you will own all if the Intellectual Property (IP) rights for the designs and for the bill of materials for the concepts, this allows you to tender your proposals out to all your chosen play equipment providers in order to attain an even price comparison on equipment supply based on YOUR specification. Click here to view a visual description of our play design process or scroll down to see some samples of our work. Here we provide a collection of our most recent designs that have been approved by their owners to be released for general view. Please left click on a thumbnail image to view larger images.